Must watch for cricket fans | Why should you watch 'Sachin: A Billion Dreams' FDFS! Vijay and Suriya's friendly coincidence. Check this out! Sachin movie review: By Indian cricket team! This popular heroine interviews cricketing legend Sachin Tendulkar! Sachin Tendulkar says ‘this big popular actor’ could have played his role! AR Rahman’s Sachin anthem from tomorrow! Superstar Rajinikanth tweets again! This time for Sachin Tendulkar! Sachin A Billion Dreams: a delight for 3 generations? TRENDING: Sachin Tendulkar's debut as a singer! Sachin and Ajith to come together? This page hosts a weekly slideshow related to Tamil movies. Each slide includes a picture and some description about that picture. All the slides will have a recurring theme. People looking for actress stills, actress images, actor stills, actor images, movie stills, movie images, and other interesting topics, relevant issues in Tamil cinema will find this page useful. 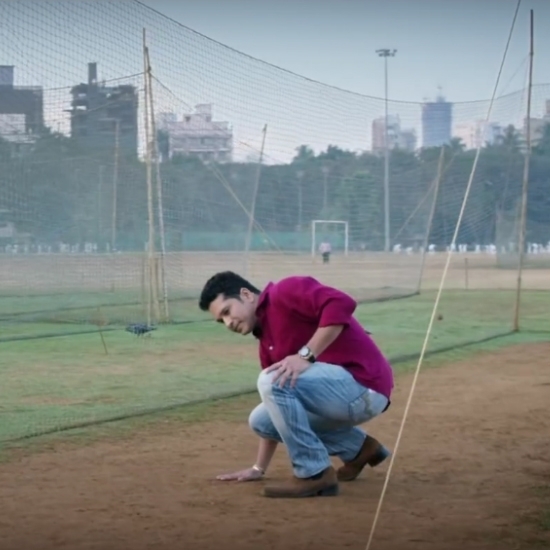 Must watch for cricket fans | Why should you watch 'Sachin: A Billion Dreams' FDFS!.